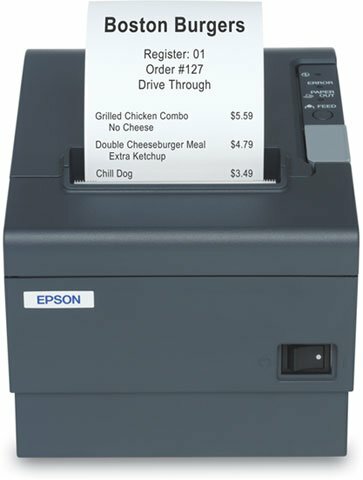 The Epson TM-T88 ReStick is a high-quality, cost-effective liner-free label printer is ideal for food service, retail and grocery applications. Based on new technology, the TM-T88 ReStick label printer prints repositionable liner-free labels and receipts at a crisp 203 x 203 dpi. It supports continuous rolls for variable length label output and produces 60% more labels/roll than die-cut labels. The TM-T88 ReStick is also compatible with the TM-T88 series of printers, so no software changes or application development is required. 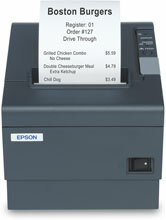 The Epson C31C636A7611 is also known as Epson POS Products	EPS-C31C636A7611	.